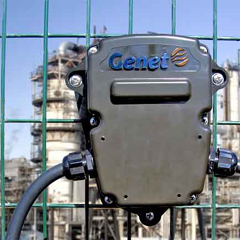 Wireless Sensor Network System | Base/camp Protection And Security Systems | Genetlab Bilgi Teknolojileri San. Ve Tic. A.s.
Genetlab Bilgi Teknolojileri San. Ve Tic. 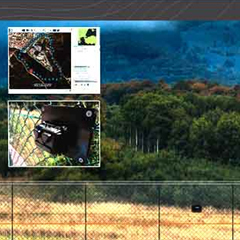 A.S.
BODAS - wireless sensor network system for pipeline security is used to detect and localise threats against the safety and security of pipelines through use of line-nodes deployed every 100m along the pipe. 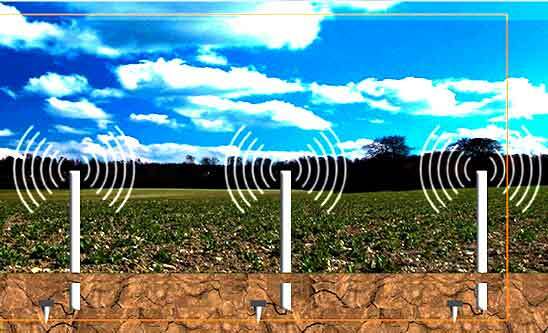 BODAS wireless sensor network system for pipeline security nodes constitute a wireless network along the pipeline and pre-process signals from geophones buried between 0.3m and 1m below the ground. 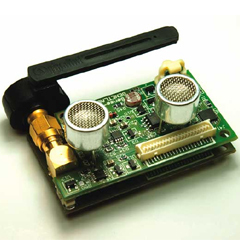 BODAS- wireless sensor network system for pipeline security can subsequently localise an intrusion to within 20m of accuracy, and identify a pedestrian within a 30m radius of the pipeline, a person who is digging within a 45m radius, and a truck moving within a 60m vicinity of the pipeline.